Cannot open your default e-mail folders. 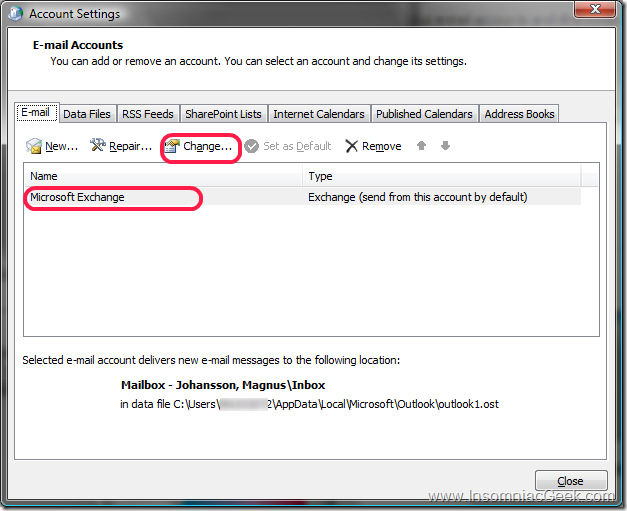 You must connect to Microsoft Exchange with the current profile before you can synchronize your folders with your offline folder file. 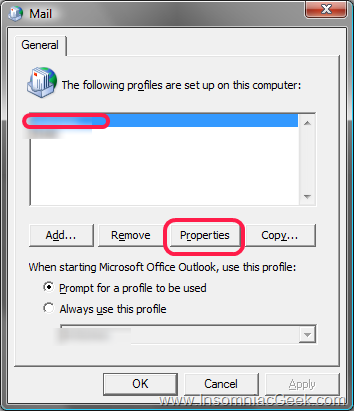 Cannot open your default email folders. You must connect to Microsoft Exchange with the current profile before you can synchronize your folders with your offline folder file. 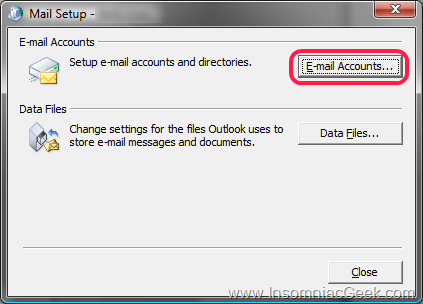 Cannot open your default e-mail folders. 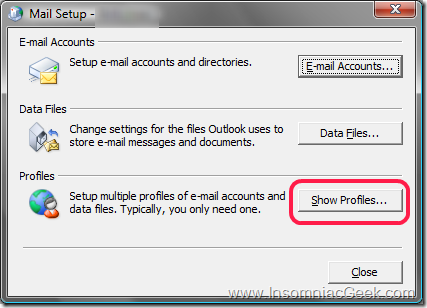 before you can synchronize your folders with your offline folder file. Since my laptop is not a member in their AD(it is a member in another AD), my default (other AD) credentials are passed to my customer’s Exchange Server. That will not work. So here’s how to fix that. 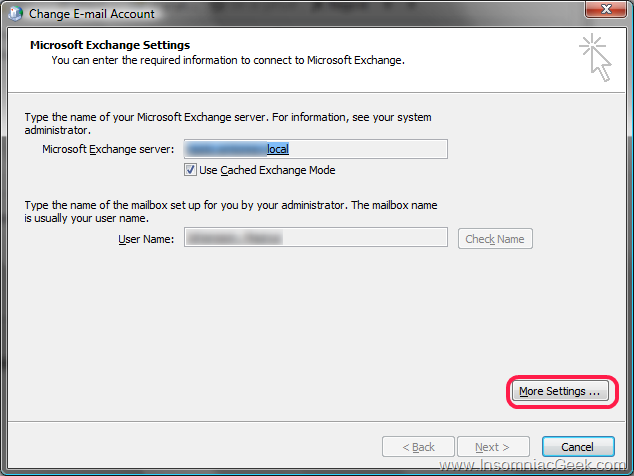 In short, you need to tell the MAPI profile to prompt for your credentials, so that you get authorized by the Exchange Server properly. 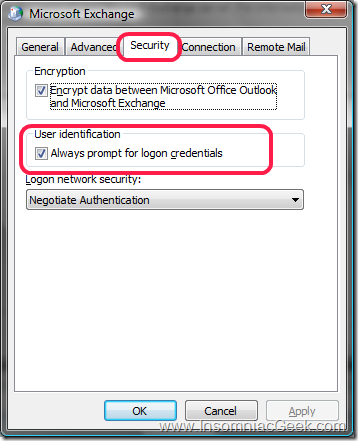 Got to your profile that is suppose to connect to this customers Exchange Server and select “Always prompt for logon credentials”. 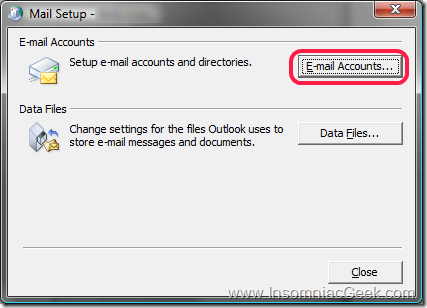 Now, when you start Outlook you will have to enter your domain\Username credentials and password. 2. 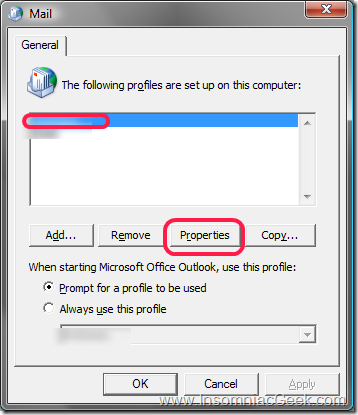 Select the MAPI profile and click properties. 4. 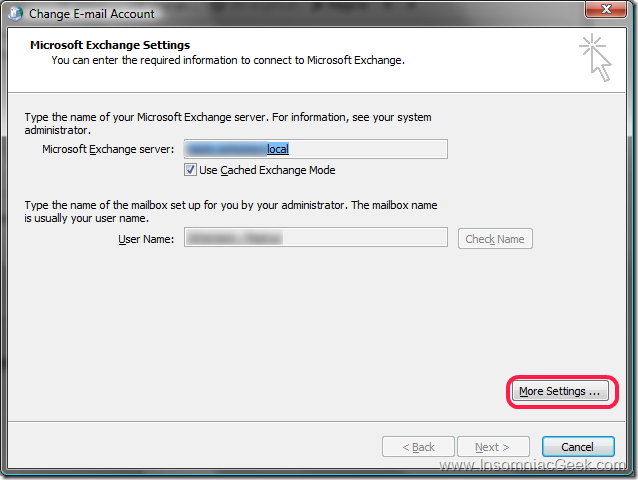 Select the Exchange Server account and click on Change. 6. 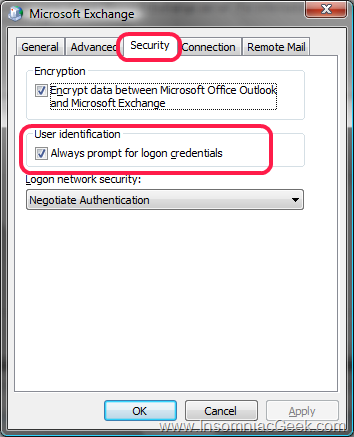 Select the Security tab and check the Always prompt for logon credentials. Done. That should do it. So, Intel, which button should I click? Enable advanced performance, what’s the deal?